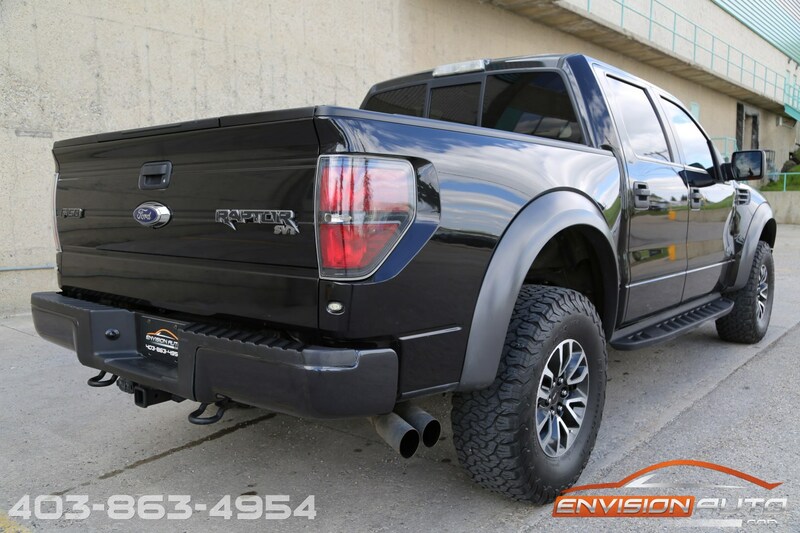 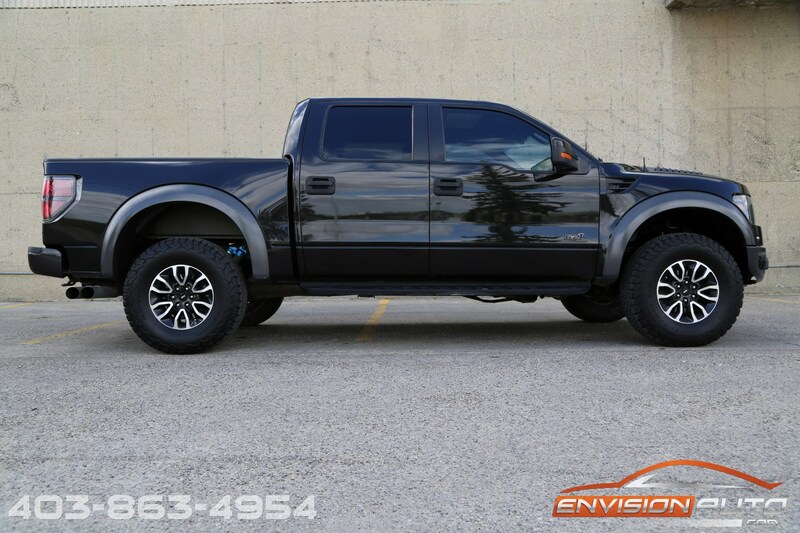 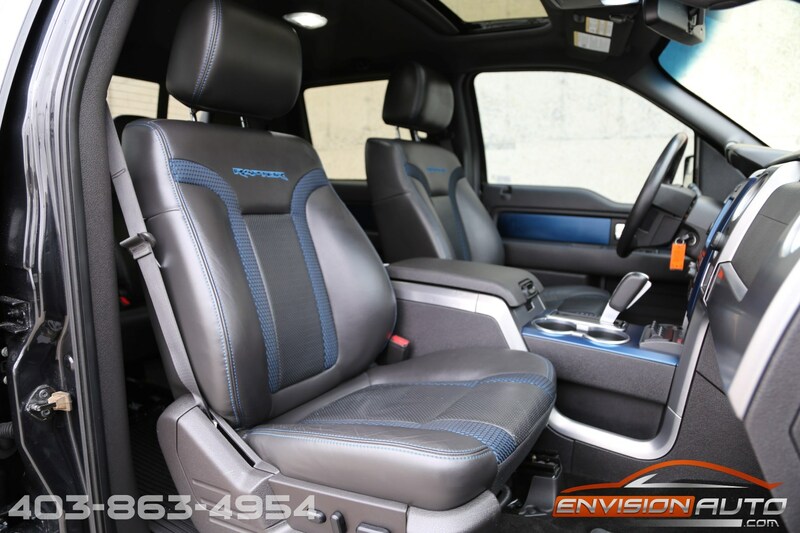 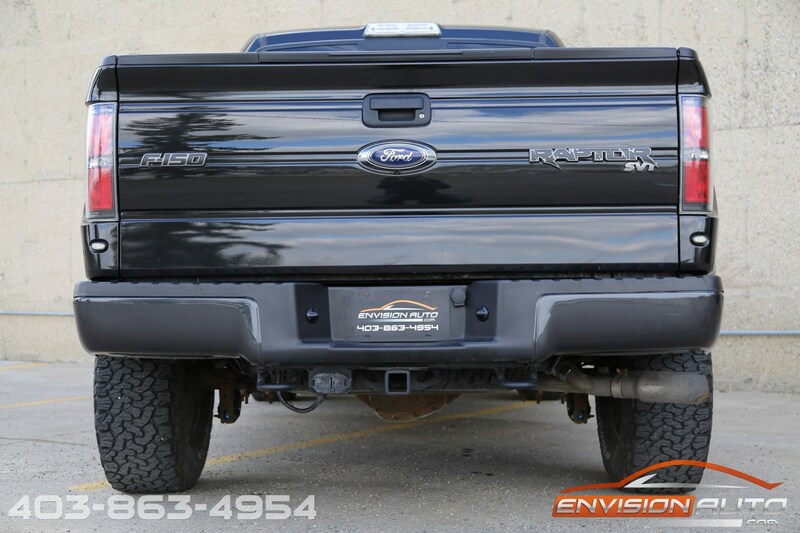 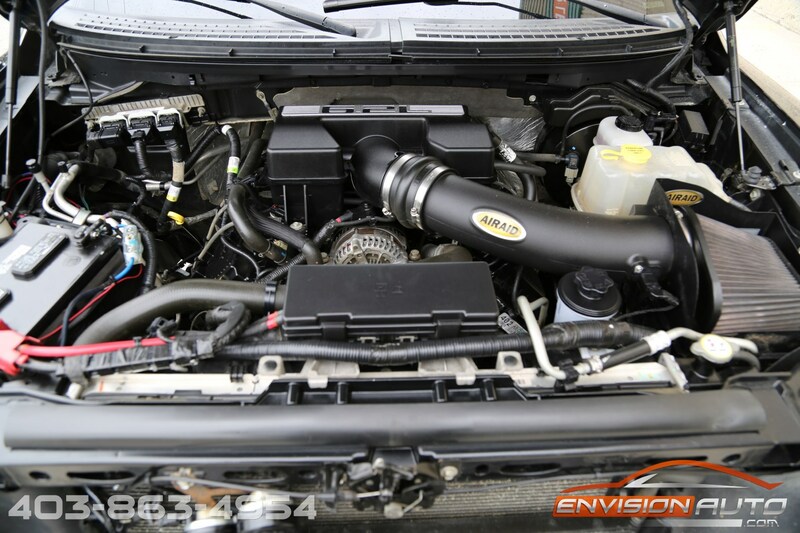 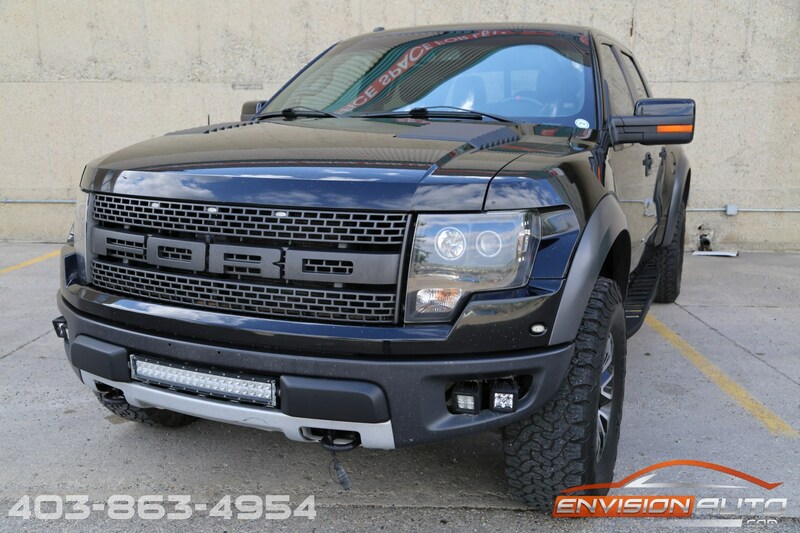 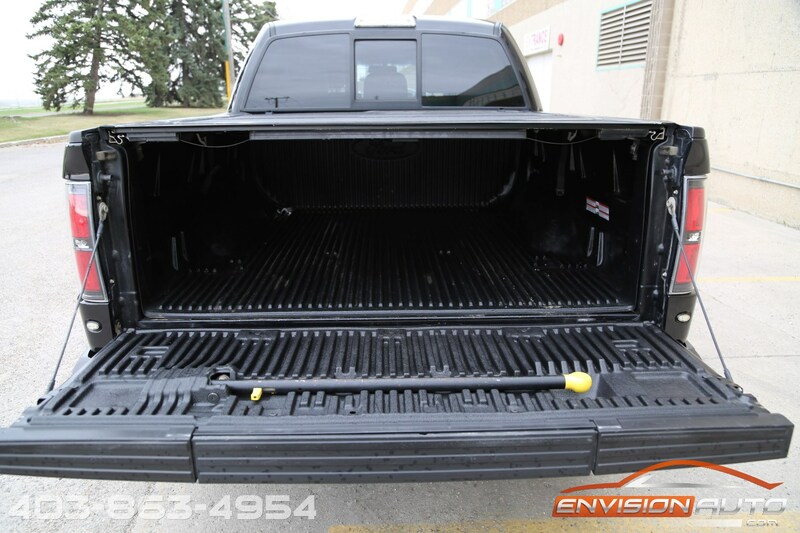 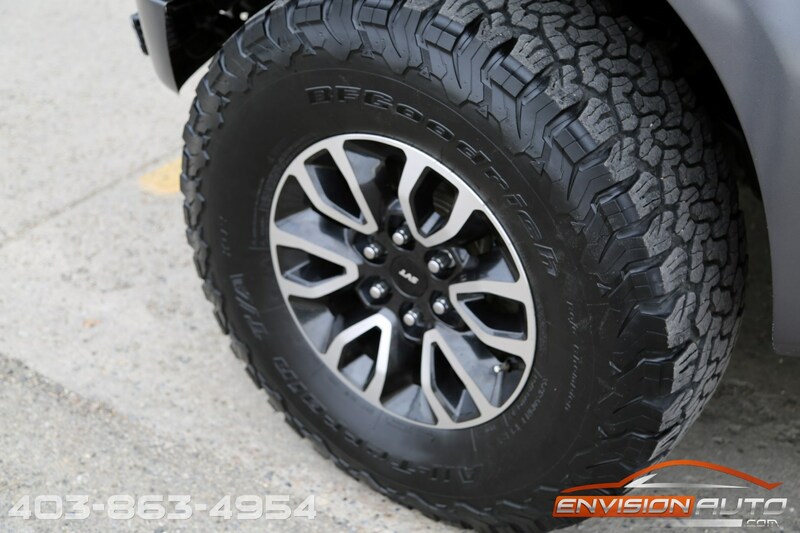 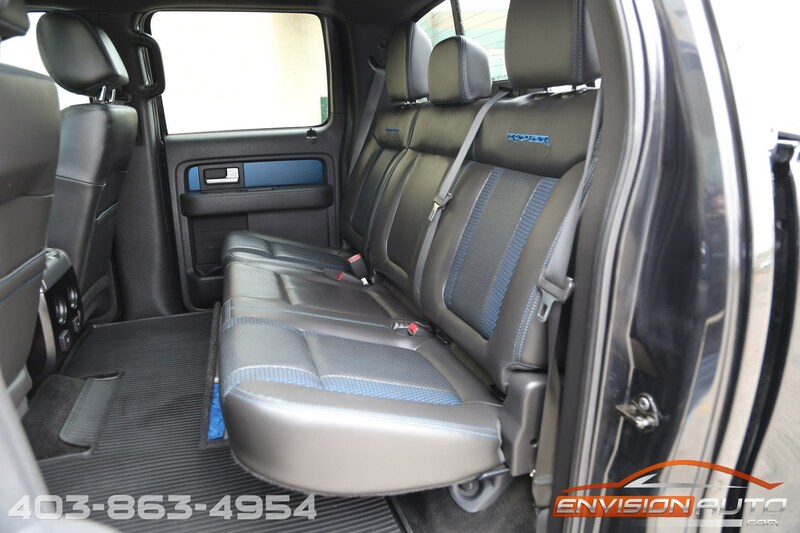 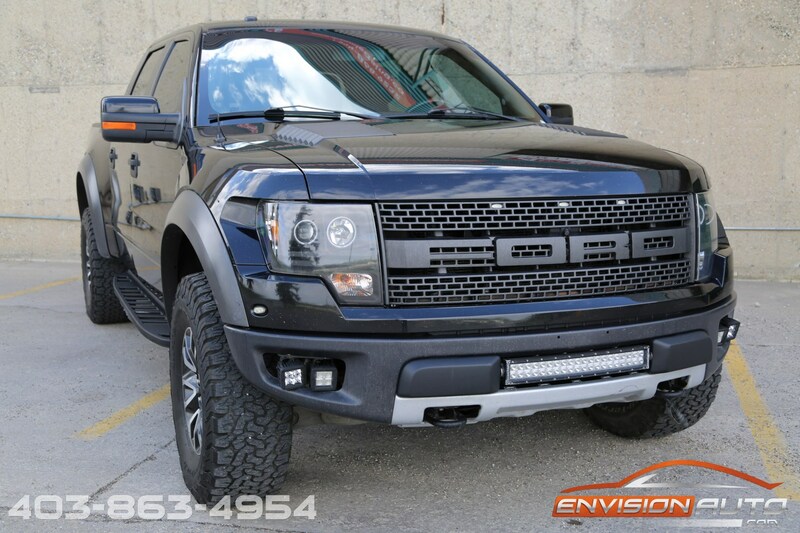 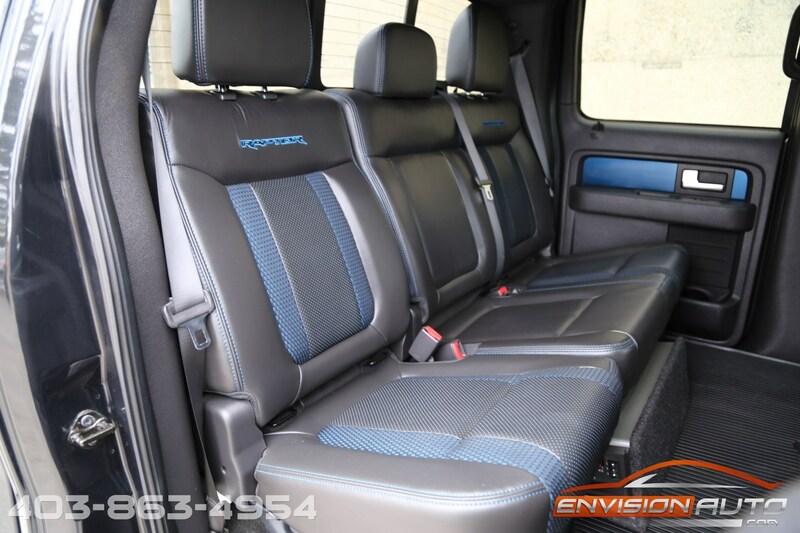 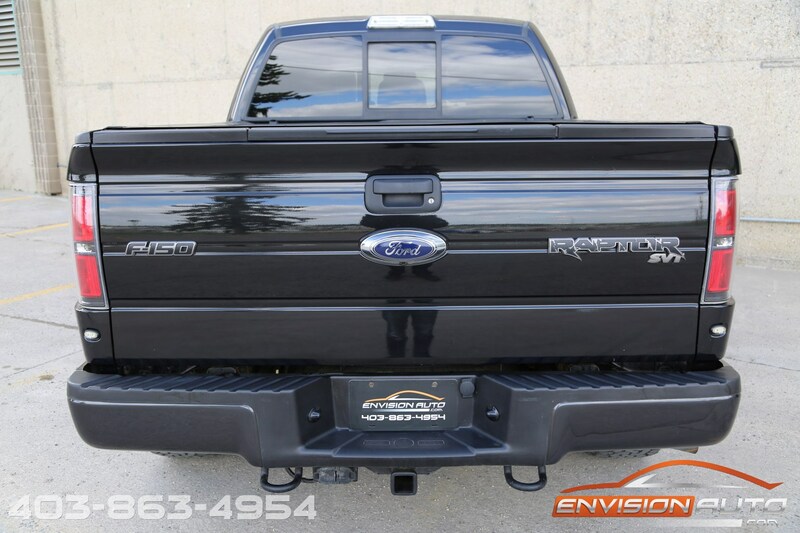 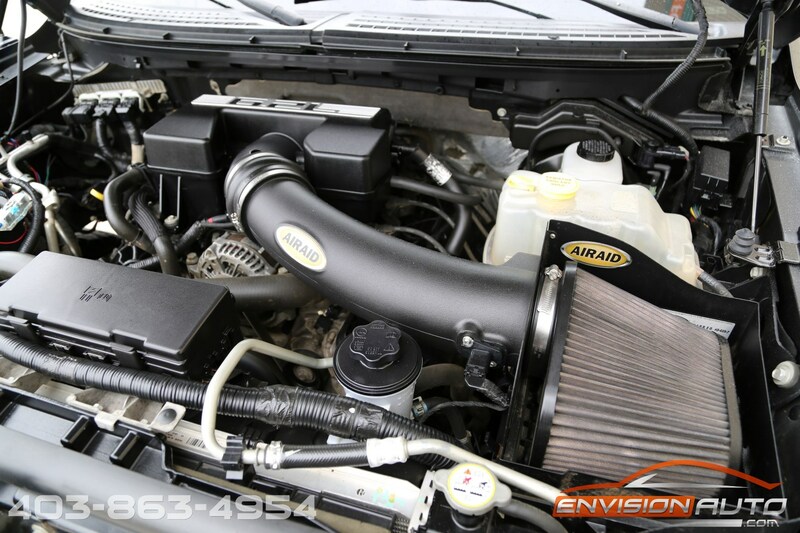 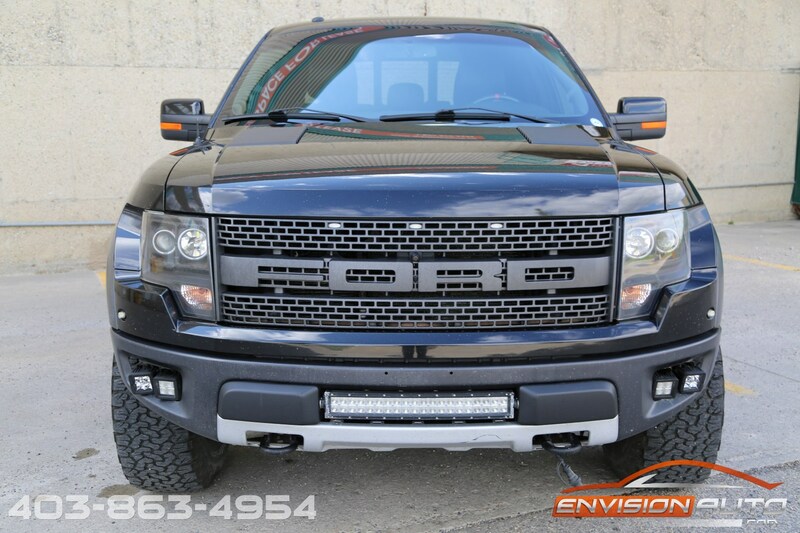 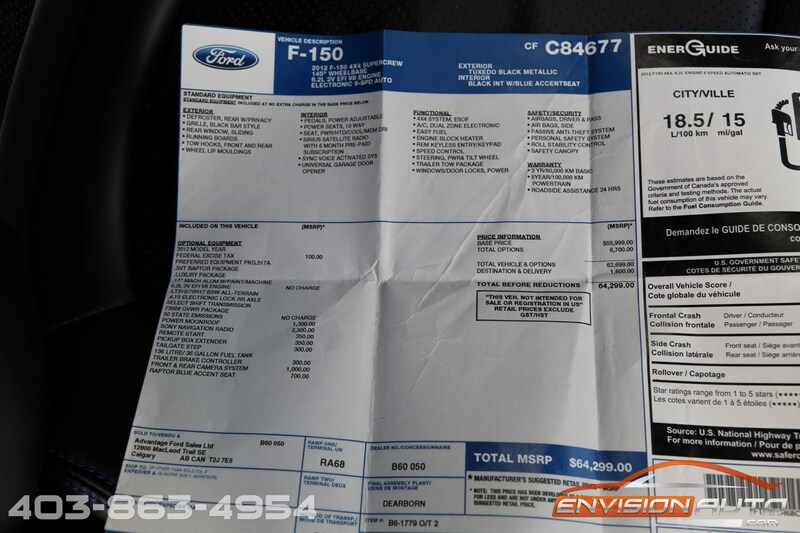 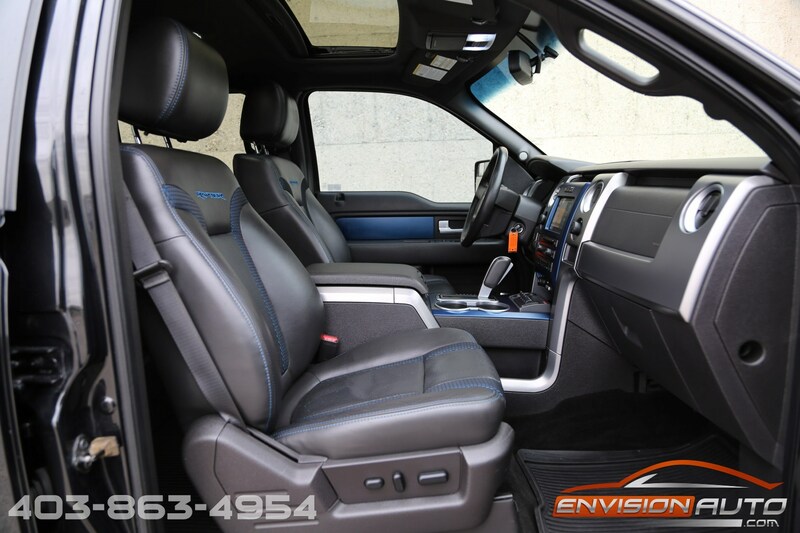 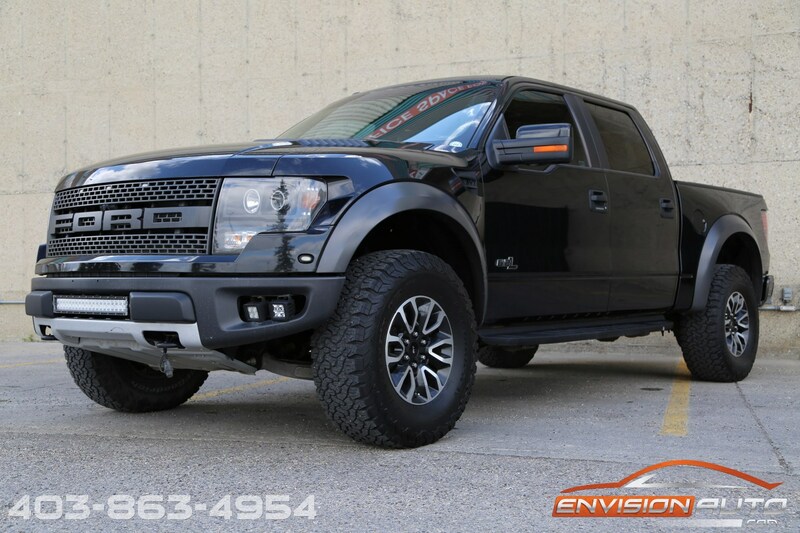 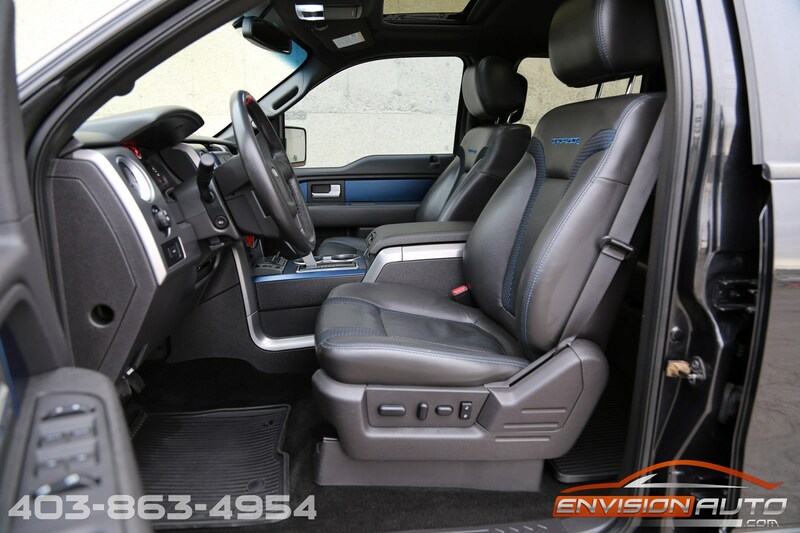 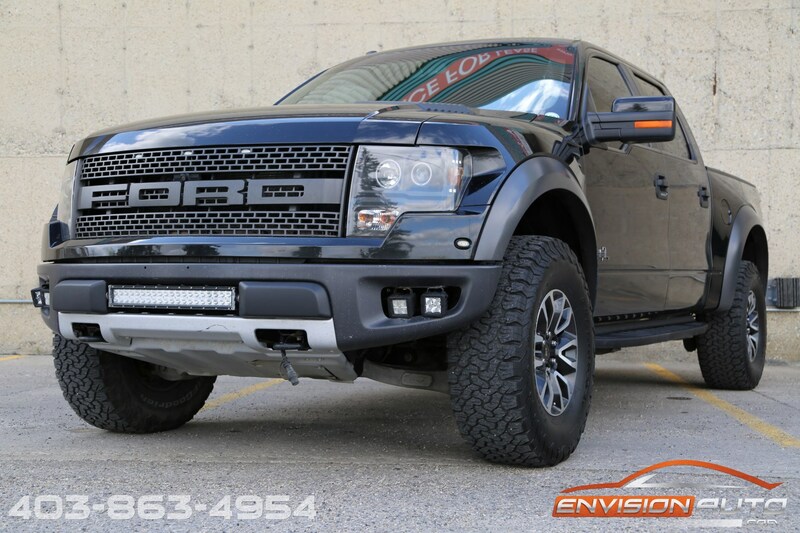 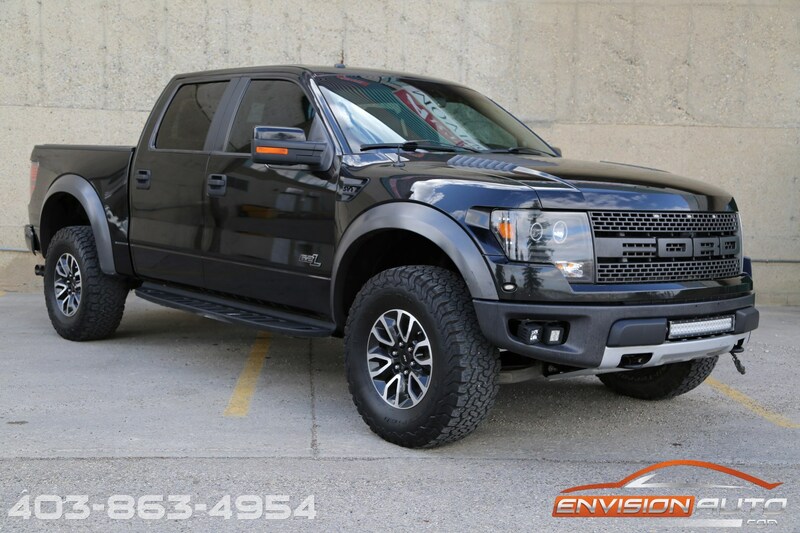 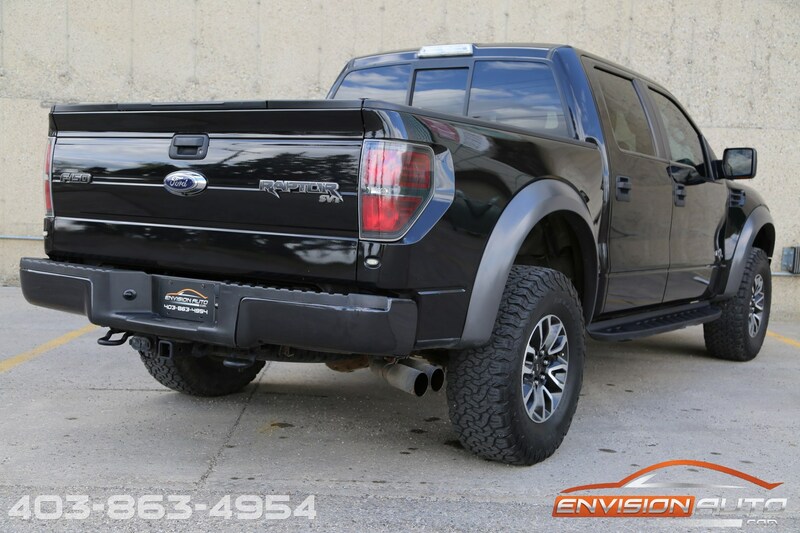 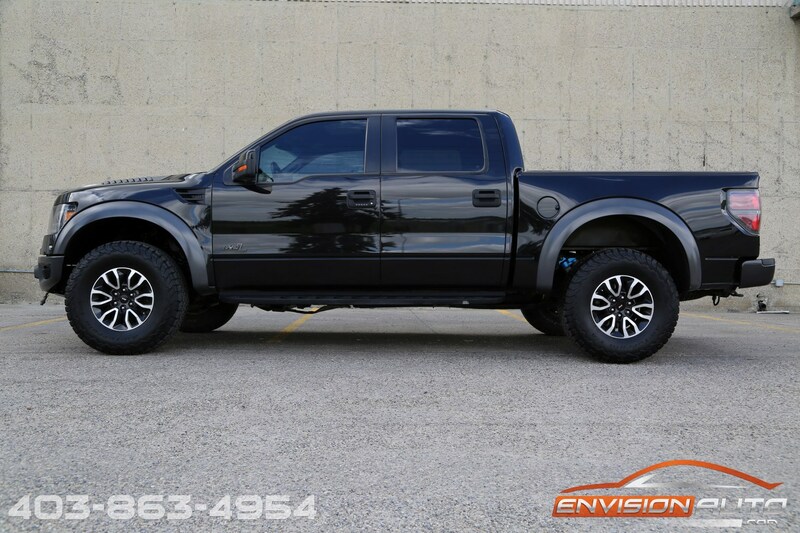 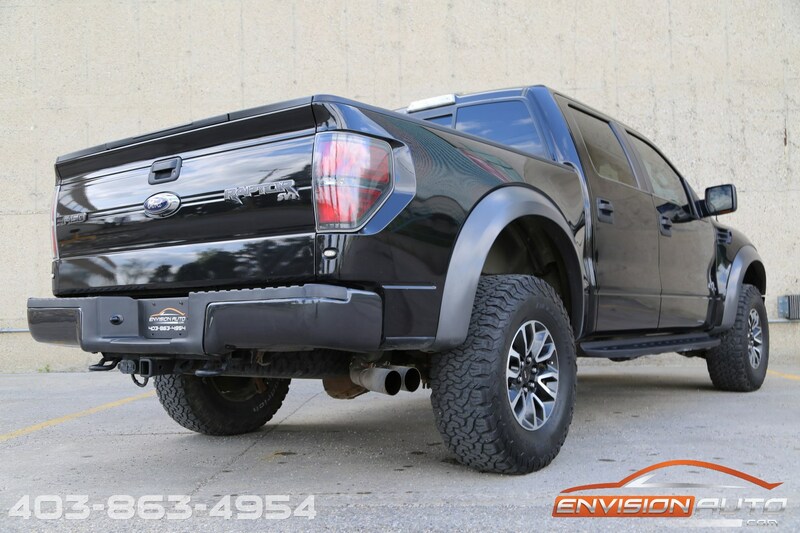 2012 FORD F150 RAPTOR SVT CREW 4X4 6.2L V8 \ LOCAL ALBERTA TRUCK \ SPOTLESS HISTORY! 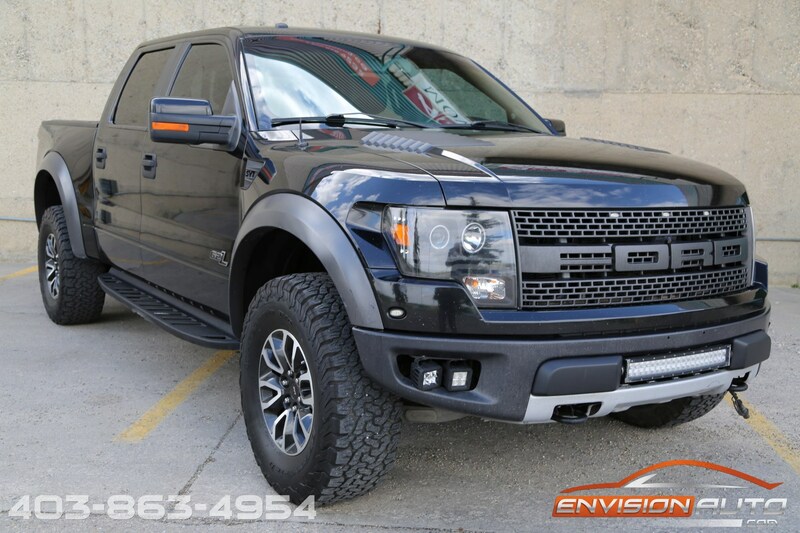 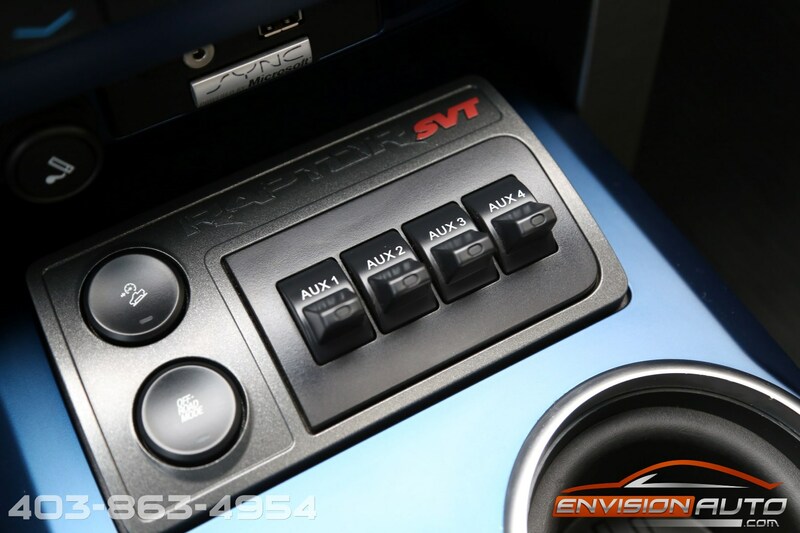 SVT RAPTOR CREW 6.2L V8 \ SONY NAVIGATION STEREO \ FRONT & REVERSE CAMERA \ HEATED AND COOLED LEATHER \ SUNROOF \ LOCAL ALBERTA RAPTOR SINCE NEW \ SPOTLESS CARPROOF HISTORY REPORT! 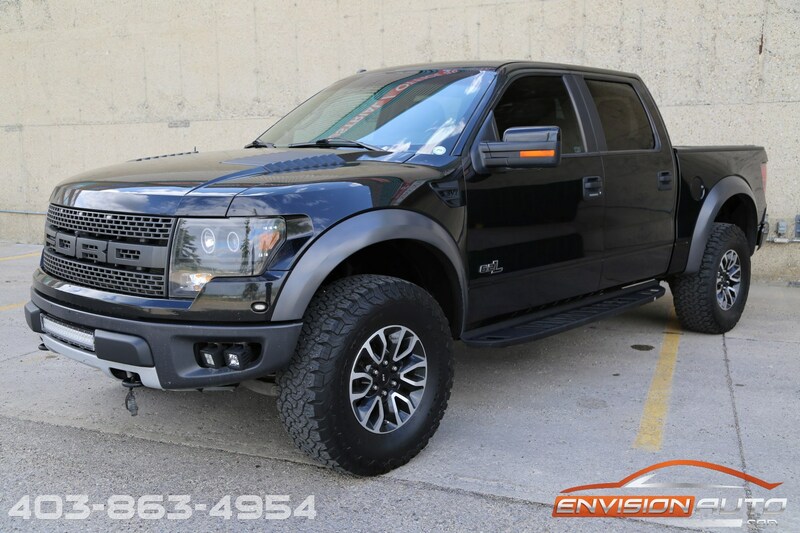 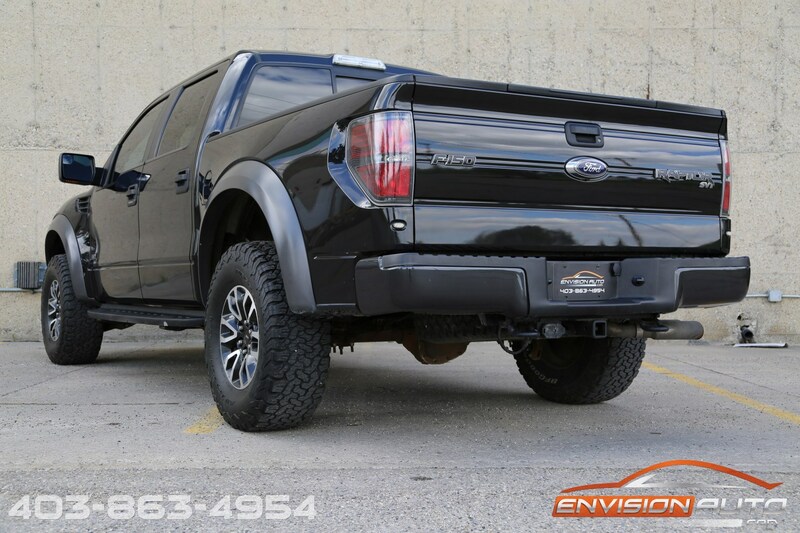 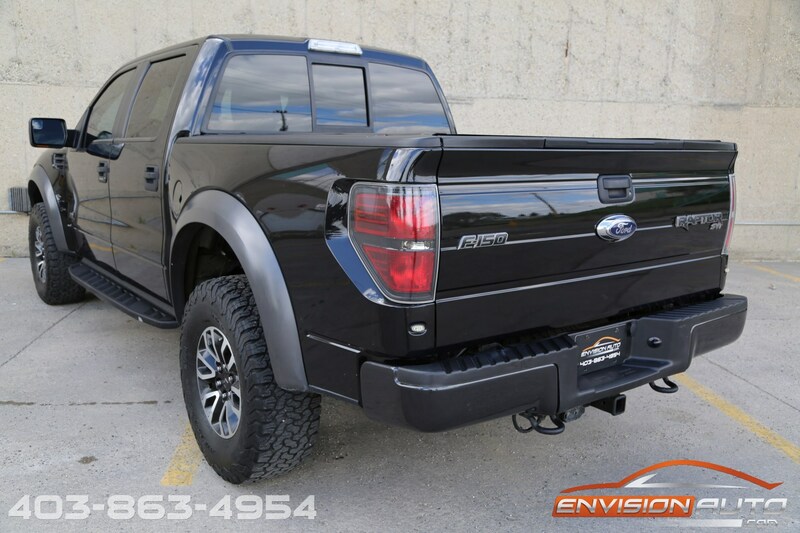 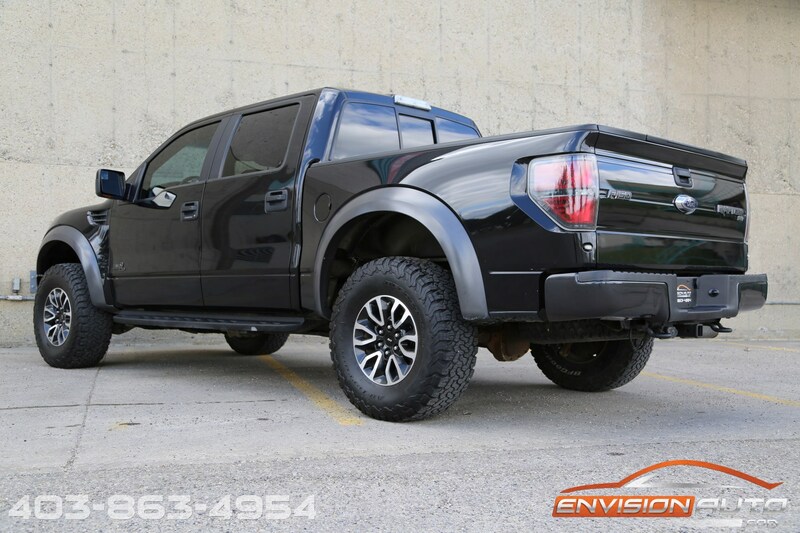 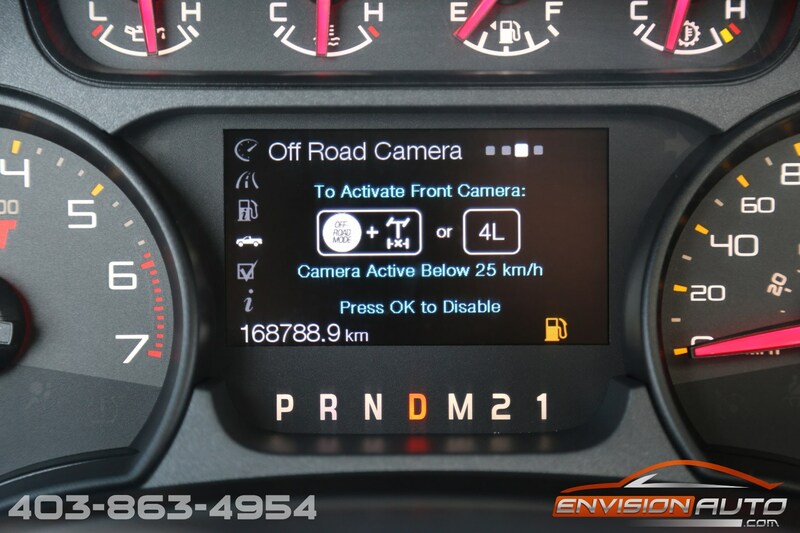 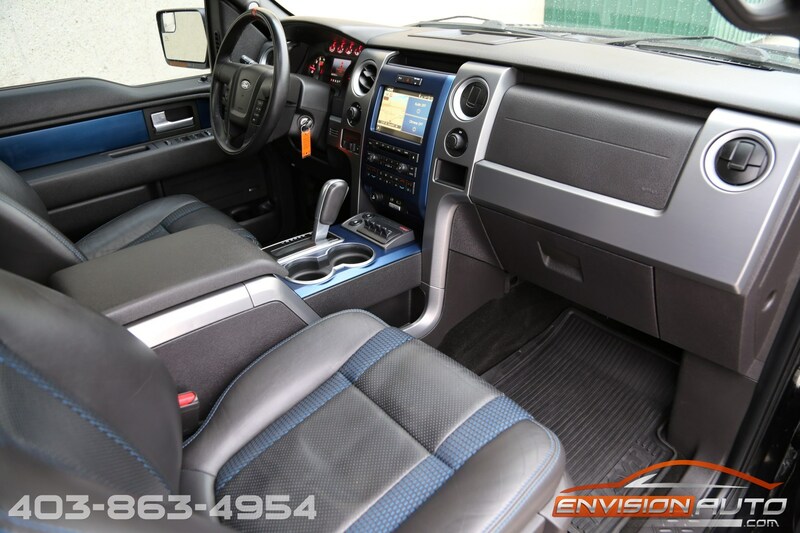 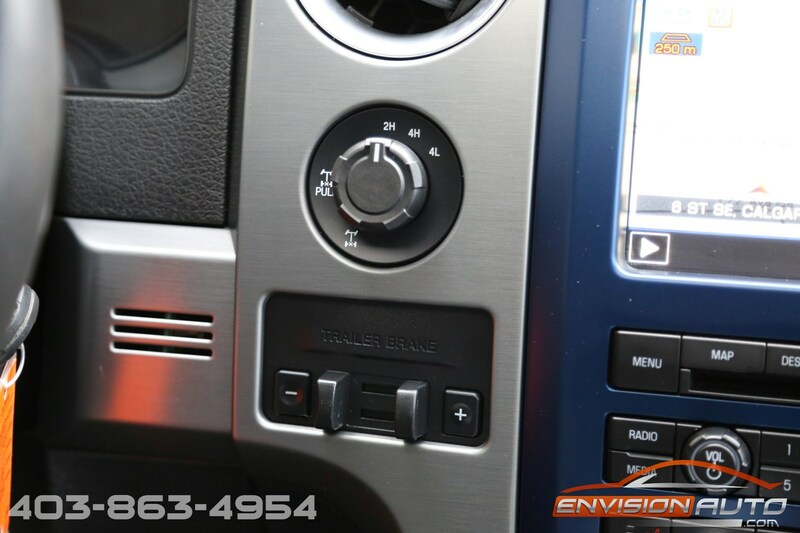 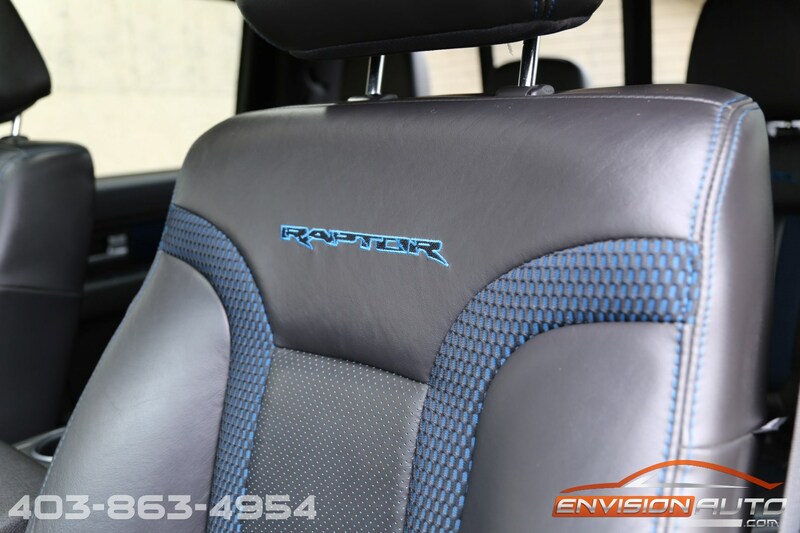 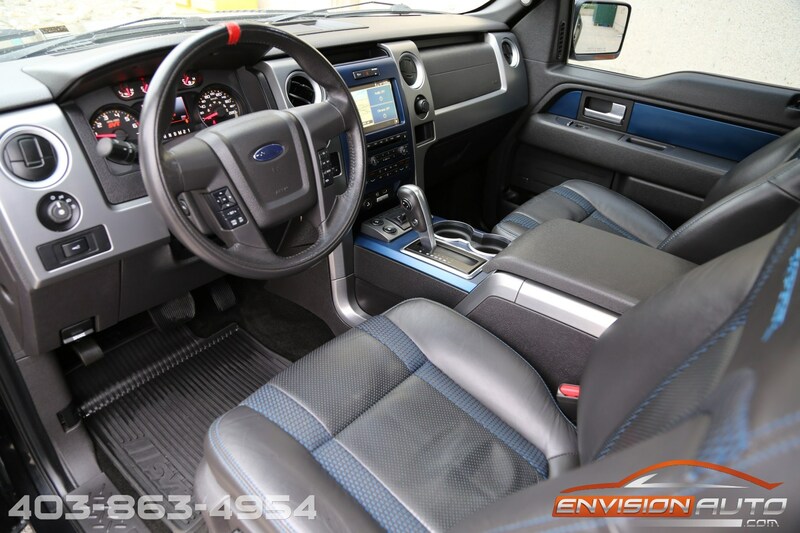 ALL the options on this 2012 local Alberta Raptor pickup! 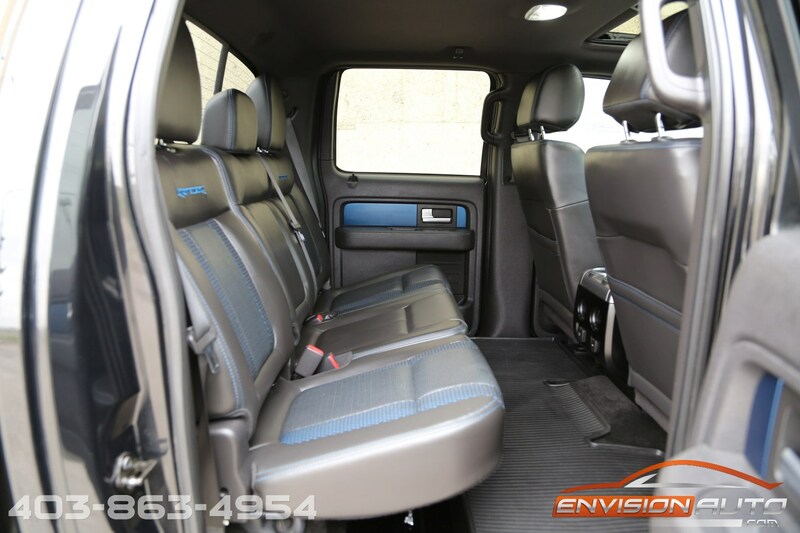 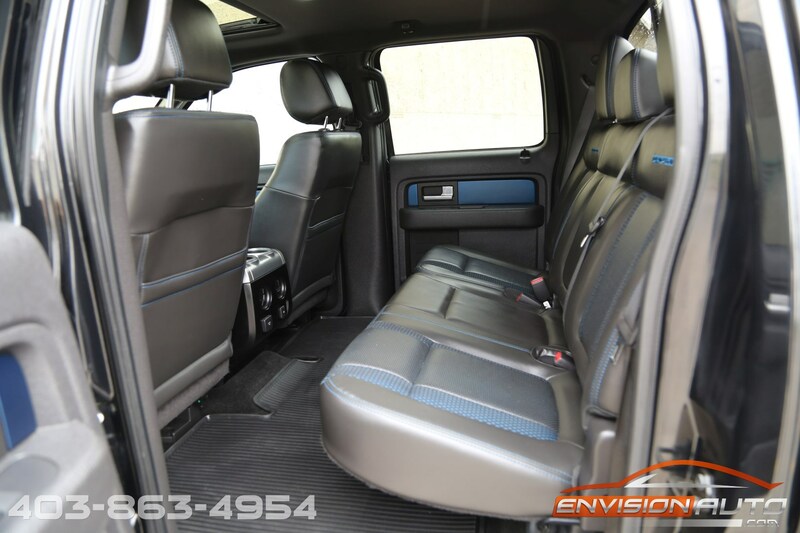 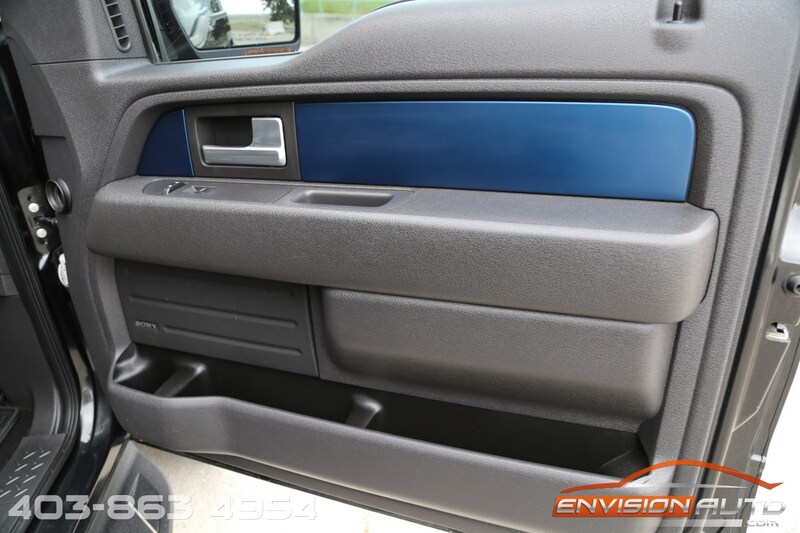 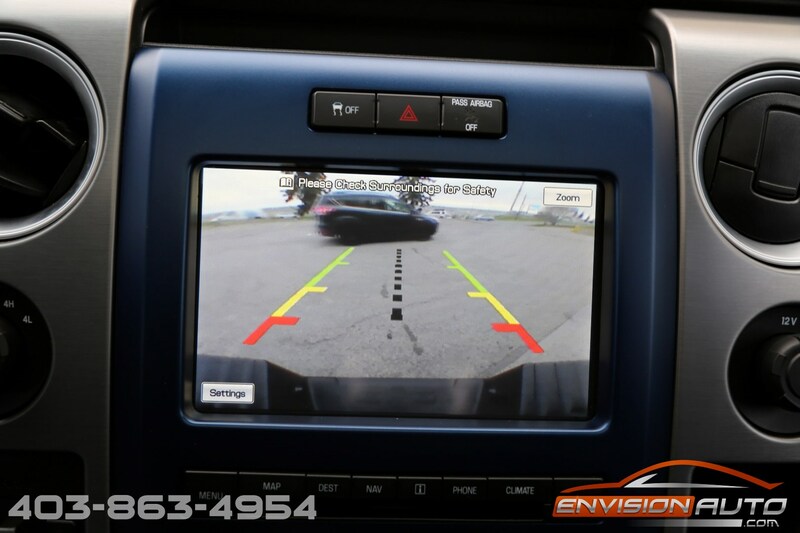 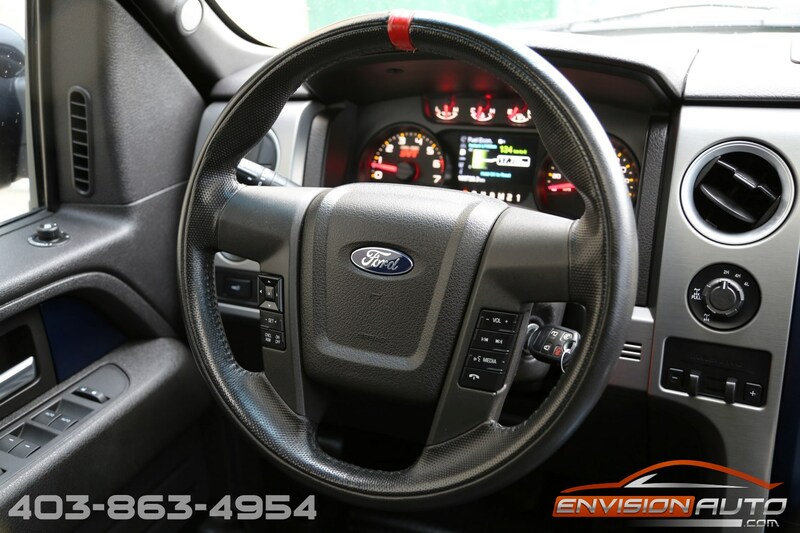 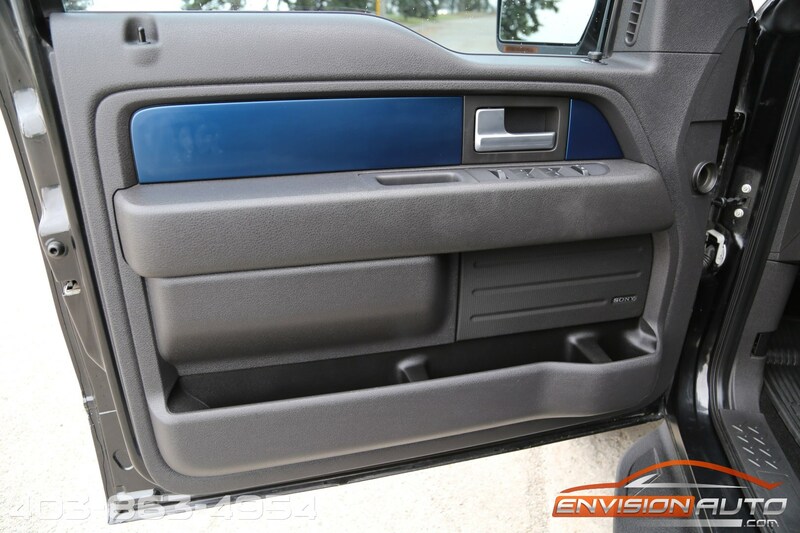 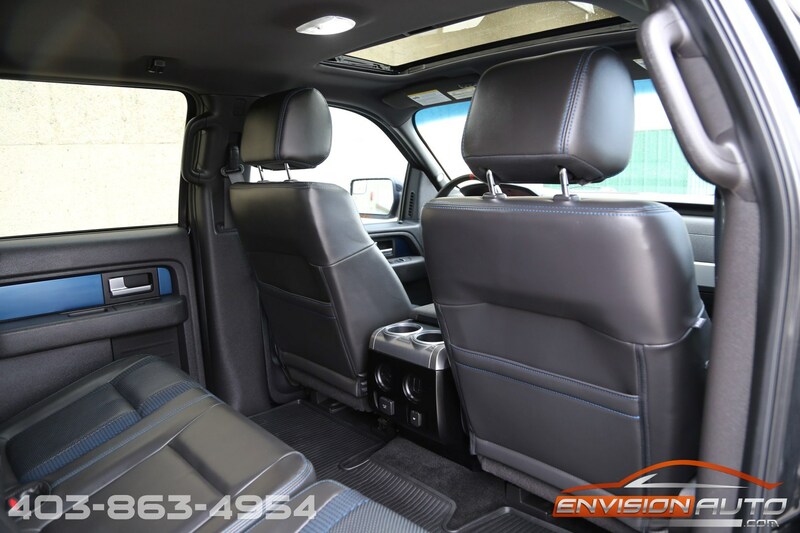 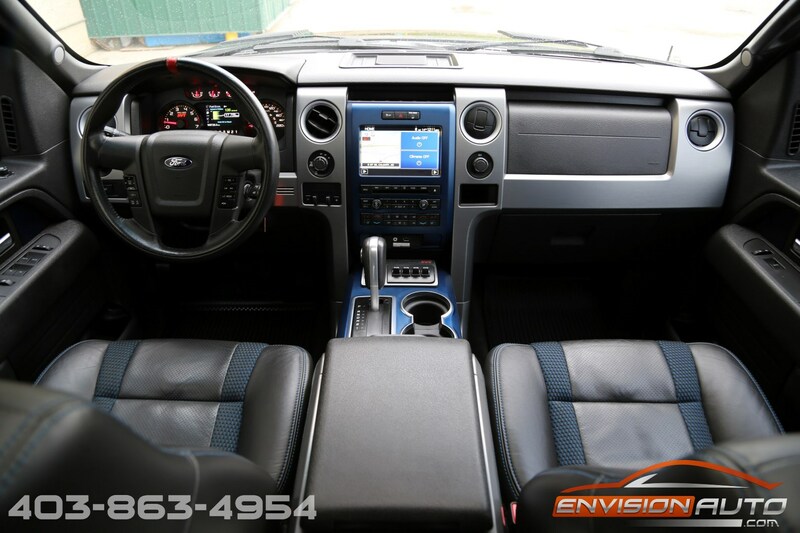 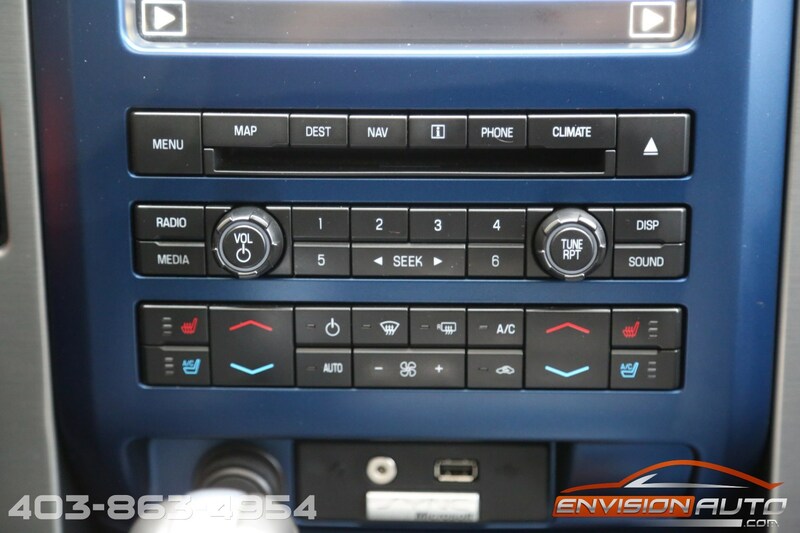 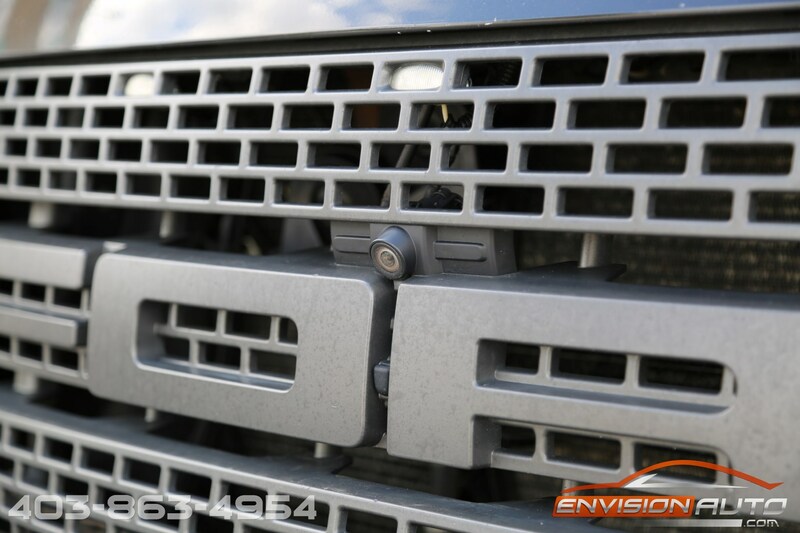 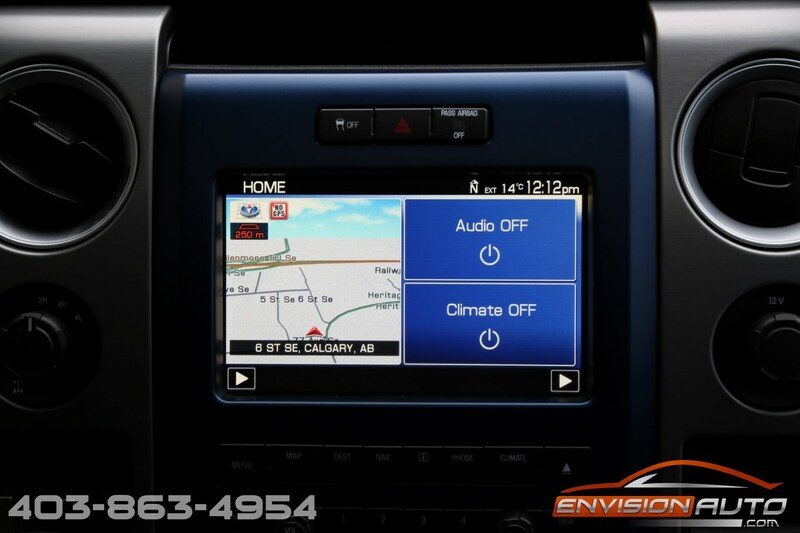 Loaded from the factory with the Sony Navigation stereo system, front and reverse cameras, heated and cooled leather. 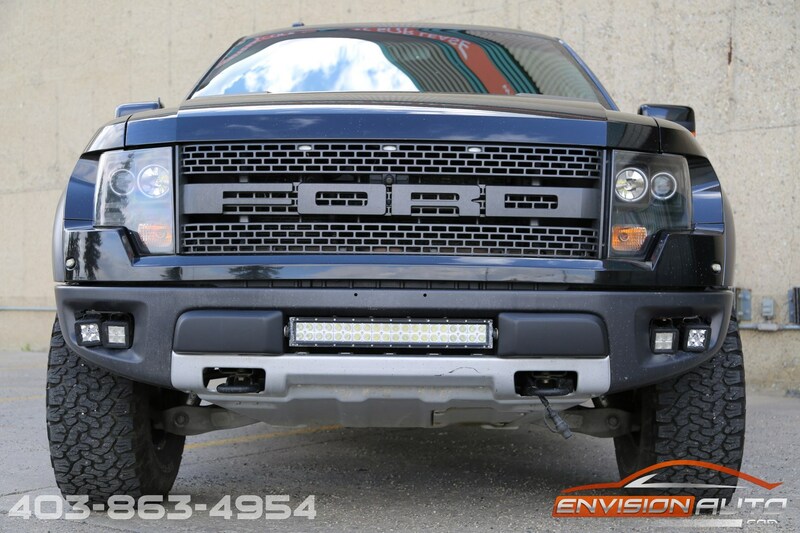 The previous owner also added a tri-fold flip box cover, LED front mount light bar and corner lights, and an airaid cold air intake system. 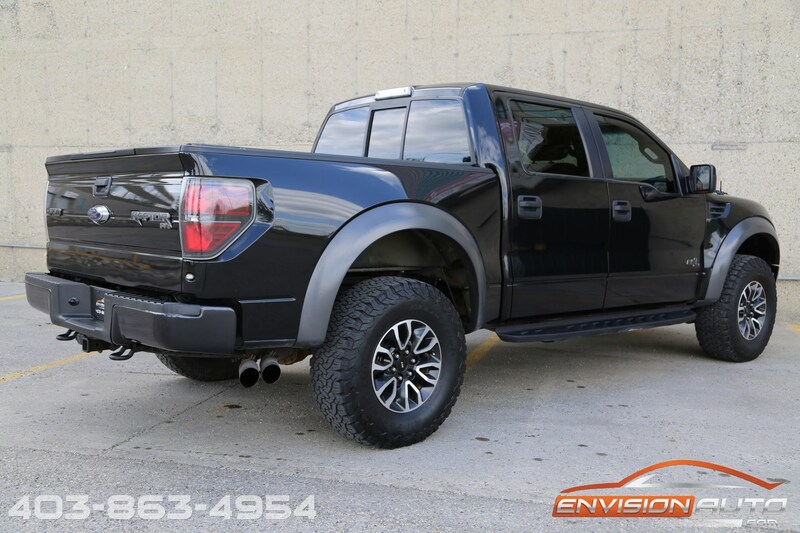 Having just gone through the shop, we have installed a freshly rebuilt set of front Fox Racing shocks and brand new rear Ford OEM rotors and pads; fully bringing this pickup up to safety spec. 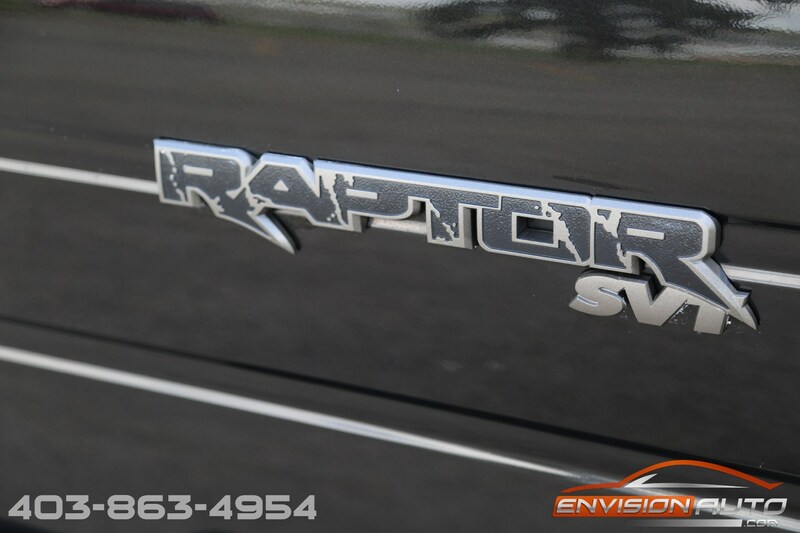 No previous accidents and no previous insurance claims on the local Alberta Raptor since new! 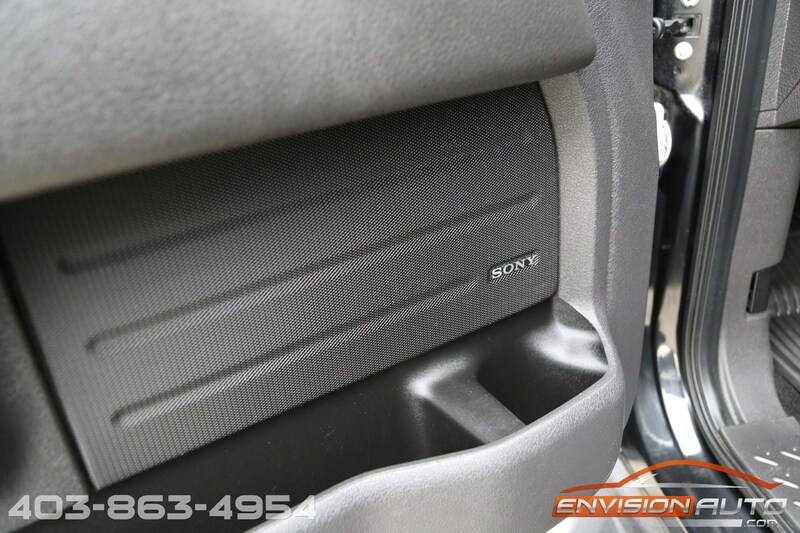 Spotless CarProof history report!